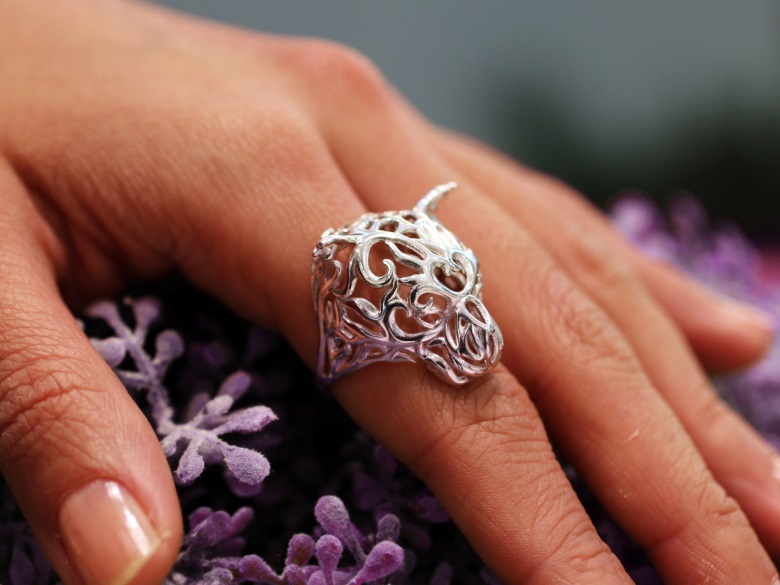 More and more jewelry designers are embracing the possibilities that come with 3D printing. 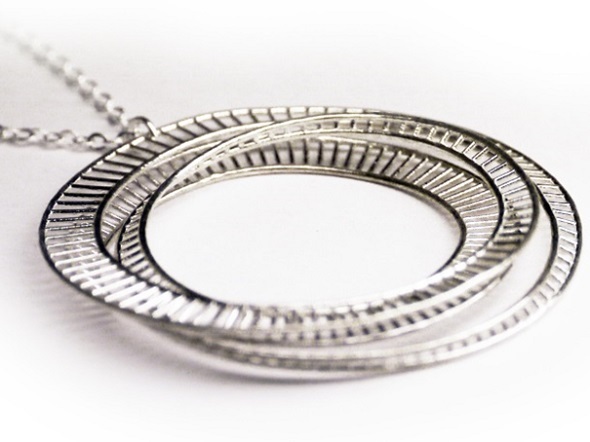 One of their favorite ways to create 3D printed jewelry is with Sterling Silver. 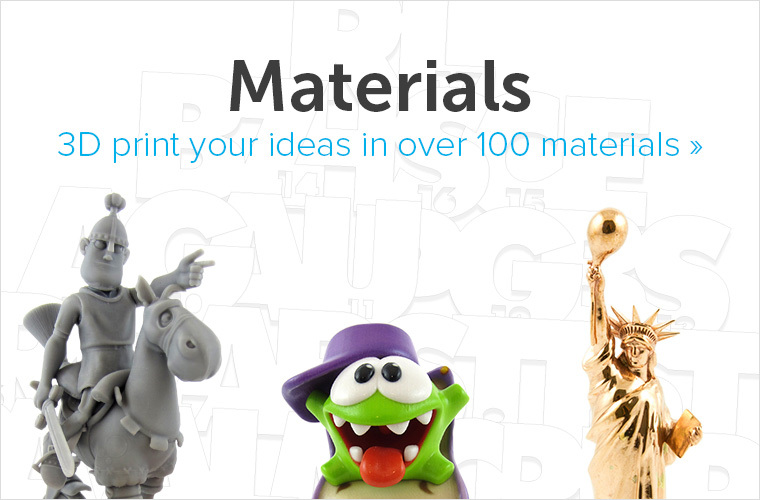 That’s why we put together a list of our 10 most outstanding 3D printed pieces of jewelry in this precious metal. Hong Kong-based jewelry designer Desmond Chan created this beautiful tiger ring. According to its creator, it represents strength, courage, and determination and brings the wearer beauty, good luck, and love in life. The tiger is one of the twelve animals that appear in the Chinese zodiac. The ouroboros is an ancient symbol depicting a serpent or dragon eating its own tail. The first known ouroboros design was found in the Enigmatic Book of the Netherworld in the tomb of Tutankhamen dating to about the 14th century BC. 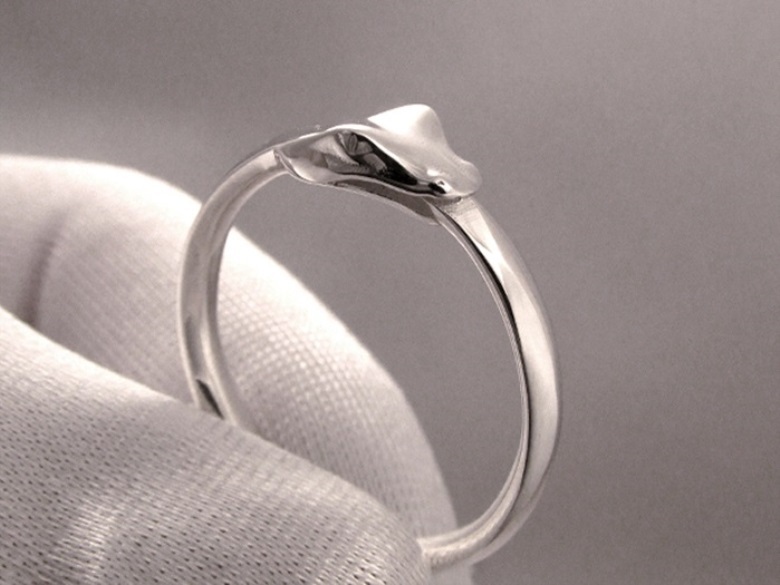 Artist, inventor, and scientist James William reinvented this idea with this stunning 3D printed silver ring. 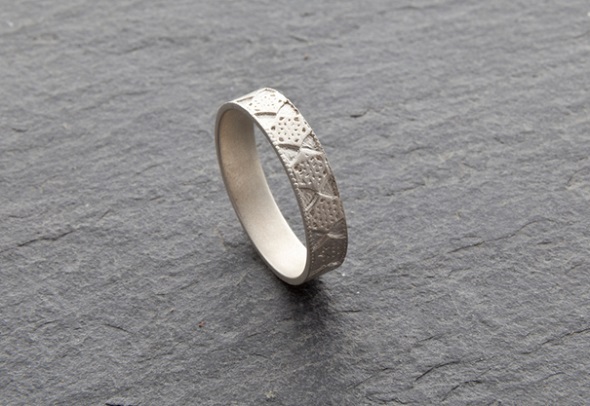 Noah Hähnel designed this classic embossed silver ring. Unlike the glossy surfaces that we have seen so far, Noah went for our ‘sandblasted’ finish. Sandblasted models are post-treated with an abrasive blasting operation. The surfaces of your model will be evened out and get a smooth, matt look. 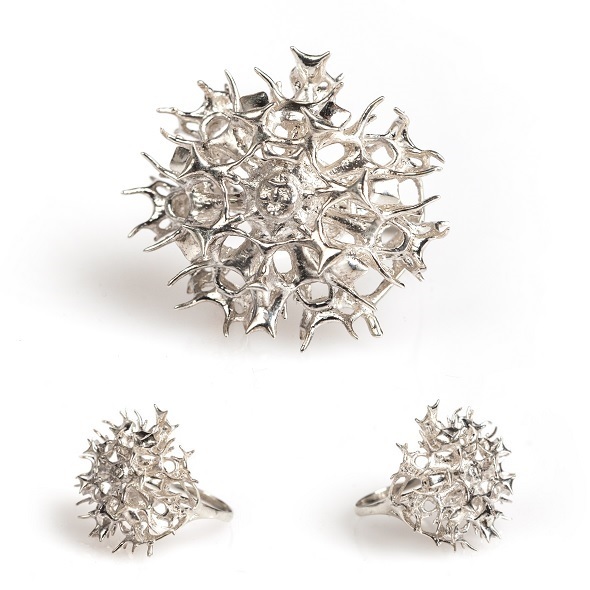 This ring has a complex, symmetrical form full of details that are based on the Cardon cactus, one of the biggest cacti in the world, native to northwestern Mexico. 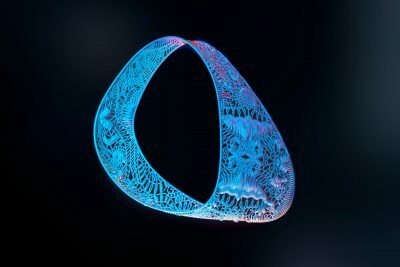 It was designed by the Belgian 3D printing agency StudioSinth, creative specialists when it comes to 3D printed jewelry. 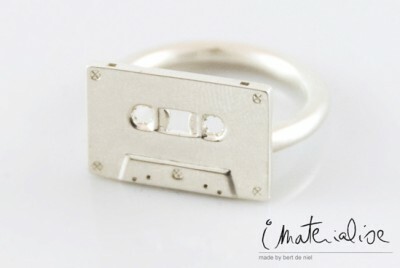 You can buy this stunning ring in high-gloss silver in the i.materialise shop. 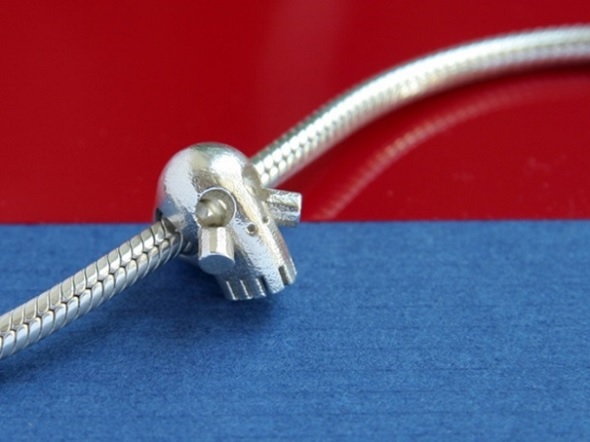 But it’s not all only about 3D printed rings: Marius Ivaskeviciu designed this adorable bracelet charm in the shape of a skull. 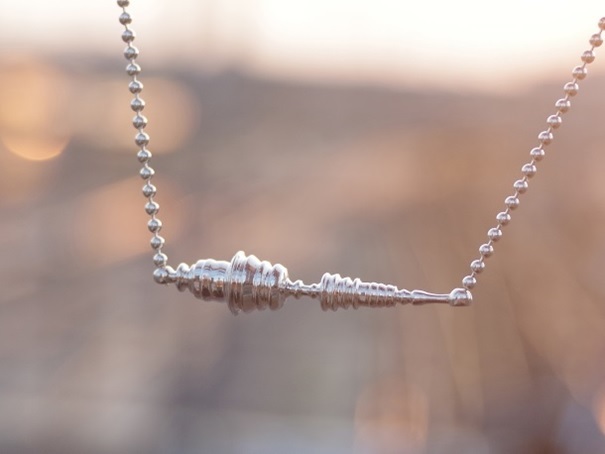 David Bizer creates amazing customizable necklaces that take the form of sound waves. For example, the 3D printed piece in the image below represents the sound waves of the famous quote “I have a dream” by Martin Luther King Jr. 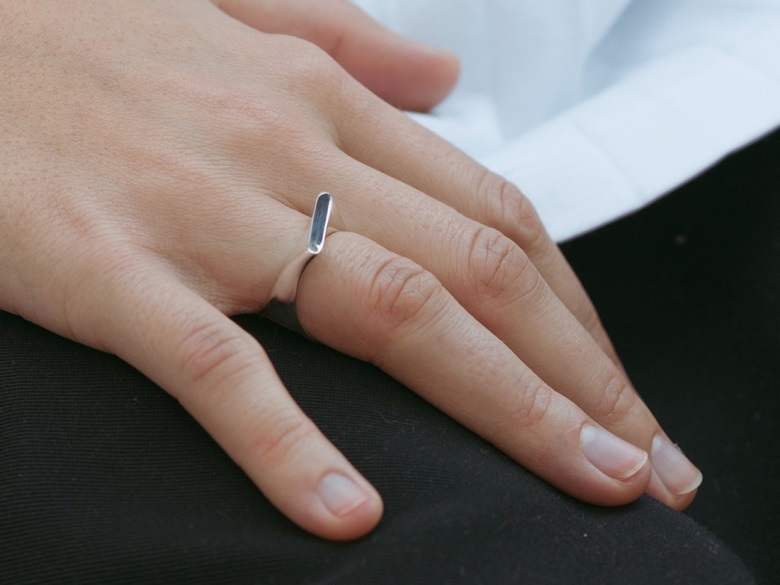 The Altele ring is a piece of jewelry that was created in high-gloss polished silver. It features a delicate twisted bar on the top that reflects light. 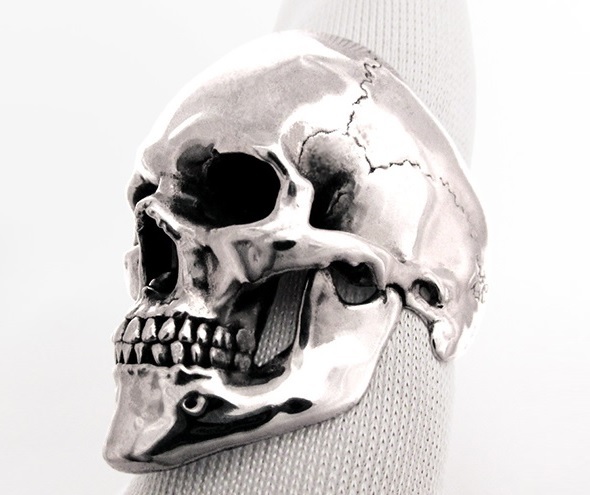 The ring was designed by architect and designer Nicolas Gold from Vienna for the jewelry brand SHEYN. It can be purchased here. 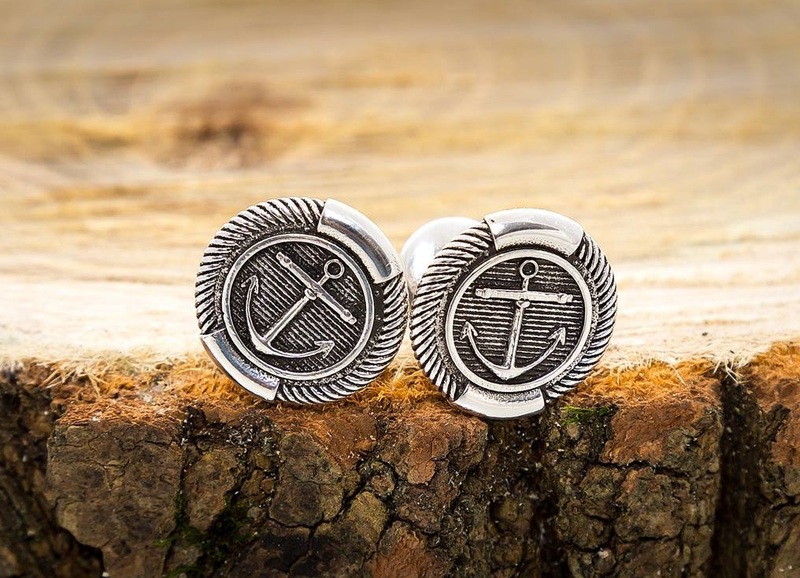 Last but not least we want to take a look at Andrei Dan-Gabriel’s stunning Anchor Cufflinks. Andrei is an architectural designer who created these detailed cufflinks in Antique Silver. 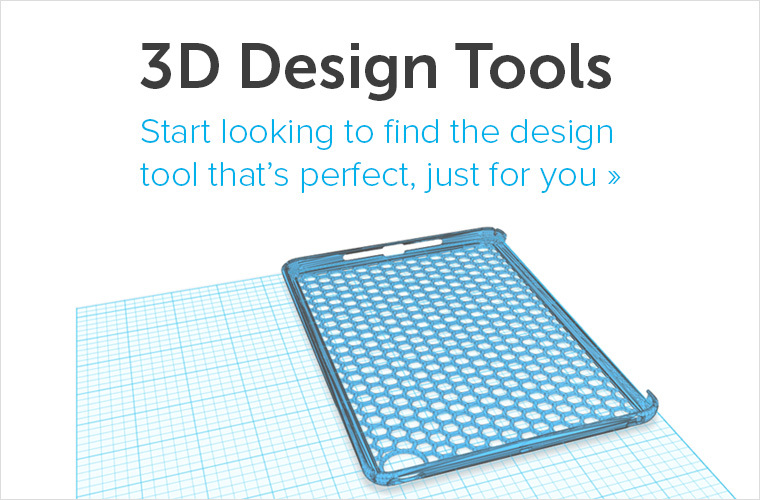 You can find this item in Andrei’s i.materialise shop. Would you like to give it a try yourself? 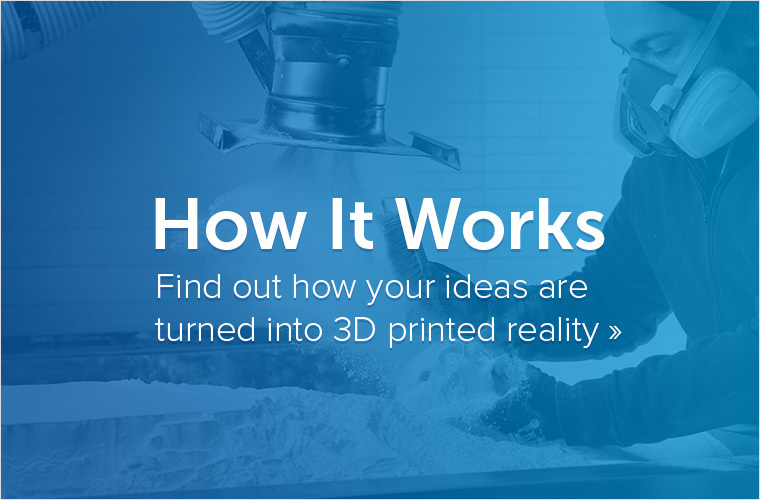 Upload your 3D design here and simply order it in sterling silver, 14k & 18k gold, bronze, brass, or in 14 other materials via our online 3D printing service.